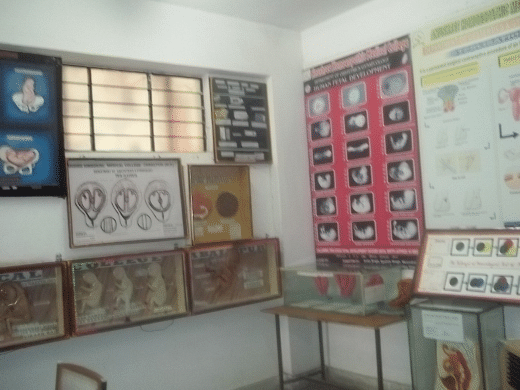 Anushree Homoeopathic Medical College is a holistic institute founded and developed to promote homeopathy and offer students quality education along with the best of the aids needed to learn it. Research and Development is also an important aspect of the academic curriculum here. With numerous diseases, fitness issues and health problems on rise, people need to take the essential steps of prevention. This is when Homeopathy comes to aid. It is a refined method of treating the patients. Not only is it effective but also affordable. People are fast adopting this form of medicine in their regular lives. 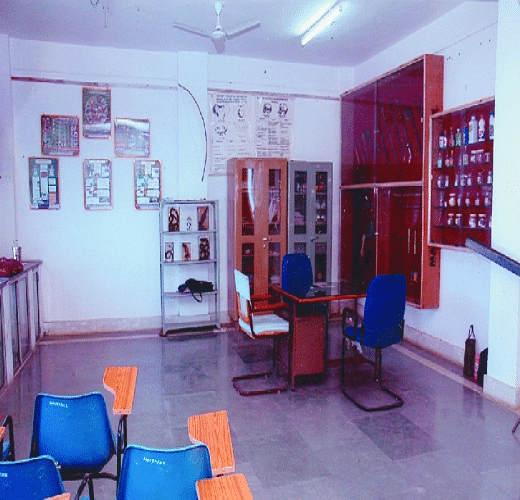 The college here aspires to produce efficient and capable homeopathic doctors who can not only promote homeopathy but also evolve it as treatment mode to a wider zone via research and development. Jabalpur is one of the major cities in Madhya Pradesh. It has a fully-fledged railway station and bus stand. From here once can reach the college campus easily by auto , taxi or bus. 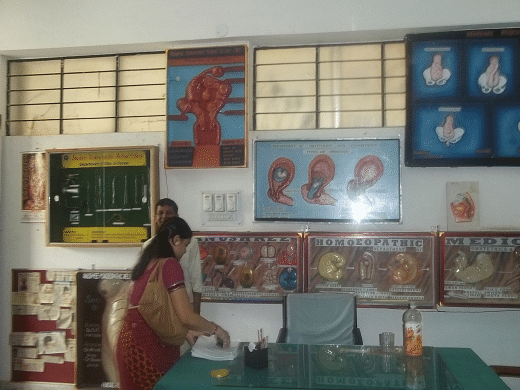 Why join Anushree Homoeopathic Medical College? 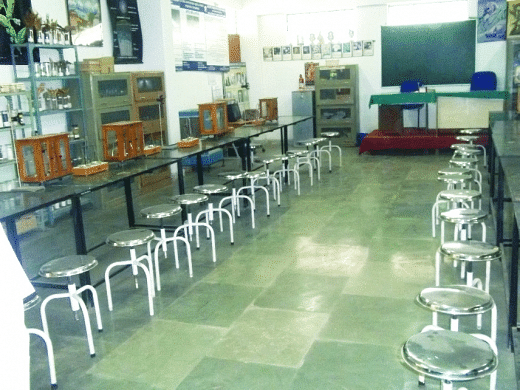 Modernized laboratory and infrastructural set up: The college has given utter importance on setting up a state of the art Library. With medical students always on the lookout for reference materials, this library offers them easy access to information they need. Apart from the huge book bank they have in the physical library, an E-Library has also been set up. This e-library has online databases-journals, e-books and CD-ROM databases .Students can access this e-library via college’s intranet. The computers present in the library are installed with e-homeopathy software applications and systems. Can admission possible for out state student.